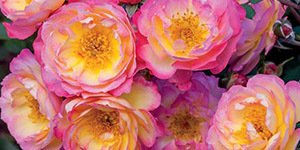 Your Source for Annuals, Perennials, Air Plants, Tropical Plants, and More! At Eckert's Greenhouse, we are committed to providing every gardener with the highest quality and selection of plants and flowers possible. Since we opened over 50 years ago, Eckert's has been Metro Detroit's favorite source for locally grown flowers and plants. 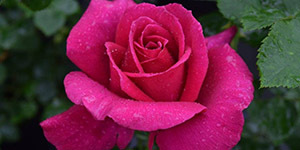 We strive to deliver the best classic and popular plants and flowers to our customers while featuring new trends and exotic plants. When you're ready to create the garden of your dreams, the first step is getting some expert help! 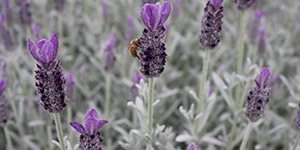 Choosing the right plants for your garden's location is important for plant health. 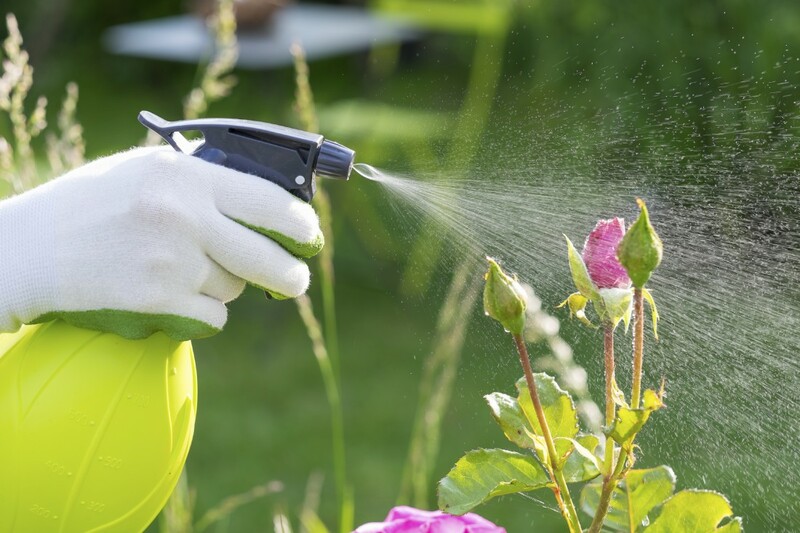 Our friendly garden experts will help educate you on the proper care for your plants and help you get more fun out of your gardening projects! We'll answer all your questions and help you find exactly what you need to get your project off the ground -- and keep your plants thriving. From garden supplies and fertilizers to annuals, perennials, herbs, vegetables, and exotic plants, we carry everything you need to get your garden started off right! Create a low maintenance garden with Eckert's Greenhouse! Need advice on building the garden of your dreams? 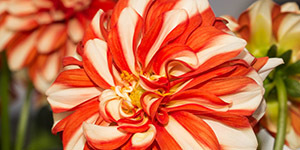 At Eckert's, we offer gardening advice from the plant experts along with inspiration for your own garden. Our helpful greenhouse staff will educate you on proper plant care and give you as much or as little assistance as you would like. Come to one of our many planting events or visit our garden during regular hours to view our beautiful hosta gardens, hanging planters, and selection of popular flowers. 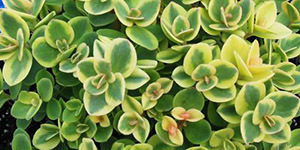 Eckert's Greenhouse has one of the largest selections of annual plants in Southeastern Michigan, offering more than 1,000 different varieties to choose from. 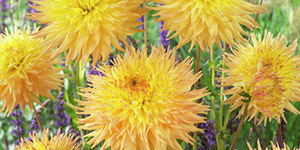 Annuals are plants that grow, flower and set seed in one growing season and die in the winter. 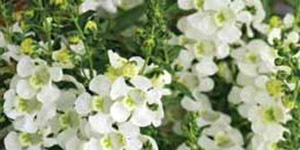 You pull them out of the dirt at the end of the season and make new plantings each year. 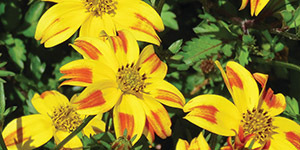 Annuals are a must for any garden to achieve season-long color and variety. 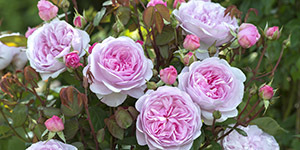 Perennials are plants that live more than a year as mother nature allows and are the backbone of many gardens, as they only need to be planted once. 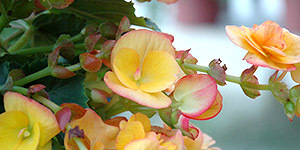 Trees and shrubs are considered woody perennials. 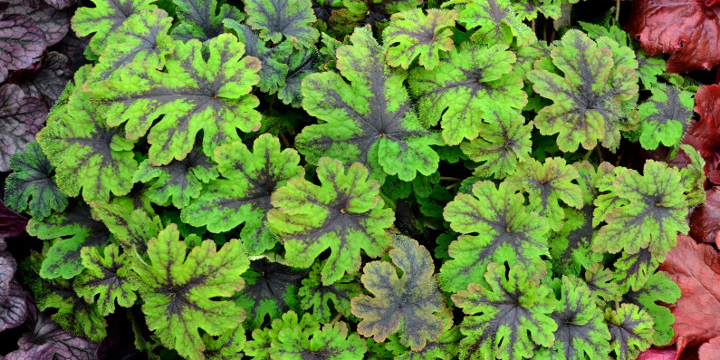 Herbaceous perennials are plants that die back down to their roots during the winter. 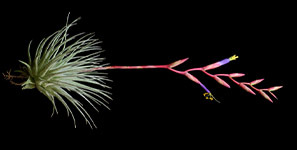 These plants generally live more than 2 years and can live indefinitely. Many gardeners add new perennial plants to their garden each year and fill in the space with annuals. 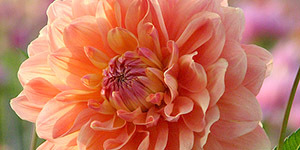 Perennials are truly an investment in your garden and your curb appeal. Our slogan says "from the rare and unusual to the popular and preferred." It represents our commitment to carrying a huge selection of quality plants. 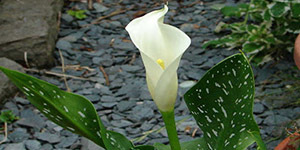 Our selection of unique tropical plants makes us the ideal choice for gardeners. 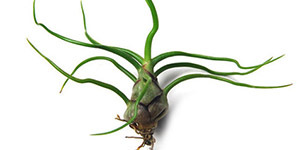 We offer the largest selection of air plants (Tillandsia) in the Troy area. In nature, they use their roots to attach themselves to rocks and trees to absorb moisture. 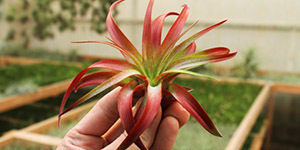 Tillandsia is not planted in dirt but does need to be watered and have adequate light to stay healthy. They prefer to be stationed near a window or under artificial light. 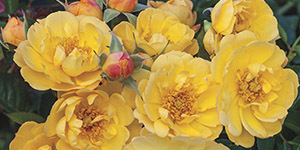 Eckert's Greenhouse has everything you need to get your garden off to a great start. Stop by our greenhouse today or fill out the contact form on this page to send us a message! *Office Hours: Monday - Friday 9:00 AM -3:00 PM	*hours subject to change based on season. 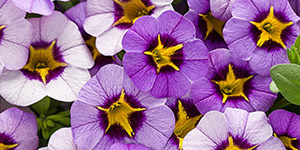 The contents of this webpage are Copyright © 2019 Eckerts Greenhouse. All Rights Reserved.